generate the slaying effect then additional cost for strength. Clan MacFarland's Tomb: The resting place of the first King of the MacFarland's Edwin Longspear. 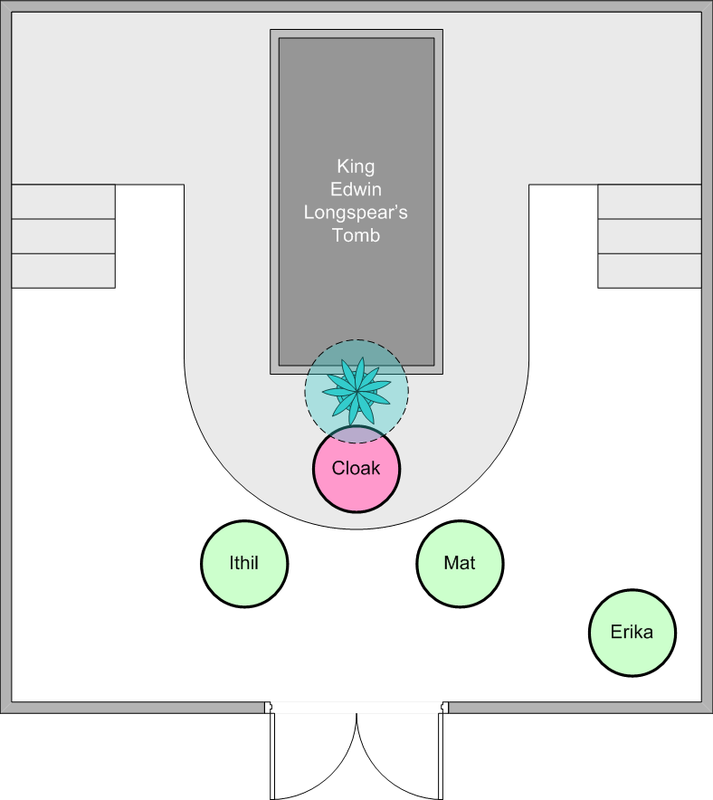 Here the players gained his fabled Longspear after defeating an intruder who sought to consume the old King's friendly spirit. 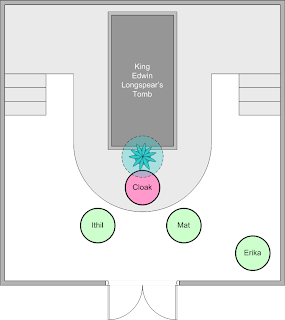 Continuing yesterday's thread - I allow the Rolemaster Companion I Ethereal Travel - 12th level spell - Lesser Ethereal Gate - to be used to access other plane(t)s. This requires the coordinates of the target realm (ala Stargate) which can be learned via having Planar Lore as a skill. In addition, or alternately, one can assign a difficulty to reaching a certain Plane(t) and have the caster make a BAR roll on the MM table with the result being % chance of reaching the target. Of course, this requires the GM to have ready idea or catalog of alternate Plane(t)s. So far I have about a half-dozen ranging from habitable to very dangerous (either creature or weather-wise). In my games other planes are basically other planets elsewhere in the universe. So the Astral Plane is real space. It can be traverse via Technology (warp drives and what not) or Magic (Planar Gates). However given that Ethereal space (the source of magic) is lumpy and not all worlds have high Magic levels (or High Axioms per Torg), not all plane(t)s can be reached by Magic. Similarly high magic can separate some worlds from Technological approach. 1) Arda: the home game world is surrounded by a huge sphere of magicks called the Maelstrom which contains the Elemental Planes accessible from Arda (which lies within the sphere). 2) The Abyss: A huge (Integral Trees-style) open ring of atmosphere, magick and rocks surrounding a sun. Starships fail when coming anywhere near it. Magical planets tend to be labeled Navigation hazards. Similarly Technological planets are unknown to magical worlds. There may be a few worlds that connect the two and those are rare and interesting places (say like a Cynosure or similar multi-versal spot). My game universe posits only the one universe as being friendly. Anything from another universe (say via the Bleed or your game equivalent) is terrifying and completely alien.